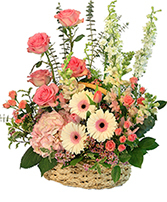 Since 1916, Petri’s Floral and Boutique has been serving the historic neighborhoods of Northern Kentucky and the Greater Cincinnati area with passion and sophistication. 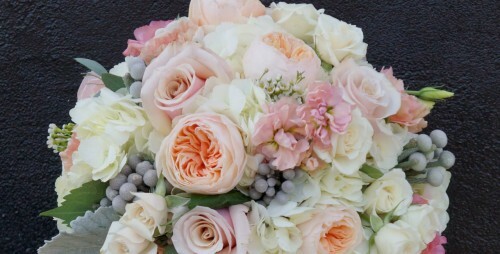 Our wedding and event department work with any style of event- from intimate small in home gatherings such as showers or dinner parties, to banquet weddings and corporate style events. 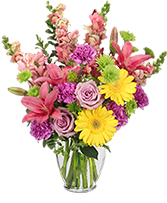 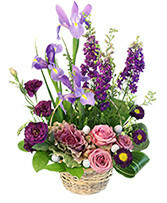 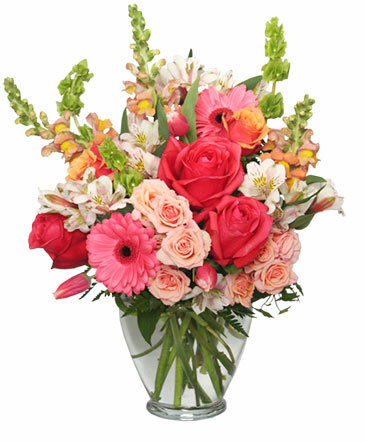 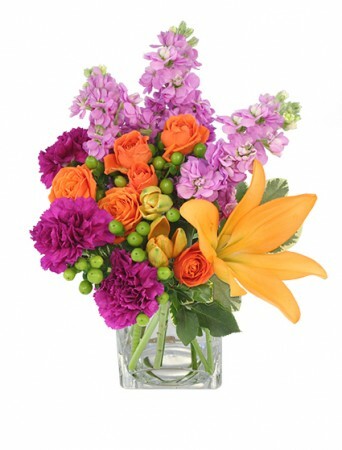 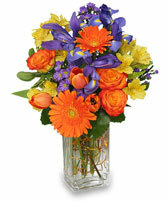 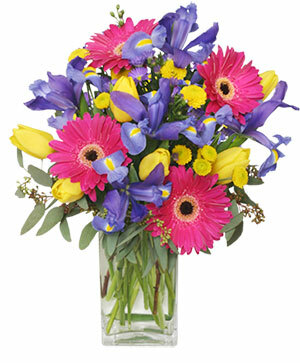 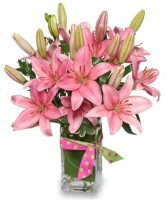 It is our passion to bring your vision to life with fresh and beautiful flowers.